Well, sorry, but welcome to the real world. Life often hurts. Life is rarely relaxed for most of us. Yet, there’s method to the madness; we don’t grow if we aren’t pushed to do so. 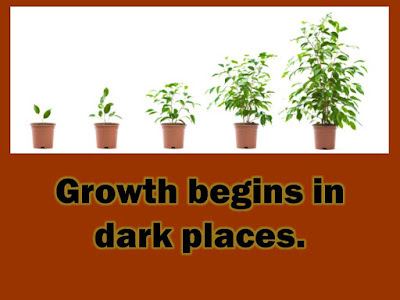 Turn that around, and it becomes the good news, too: we do improve when we’re pushed beyond our self-imposed “limits”. A long process is required to make these items as well. Every piece of pottery begins as a lump of clay. Obviously, the more expensive, delicate pieces require even more effort to finish than the cheaper ones. This point is illustrated in “The Parable of the Teacup”. 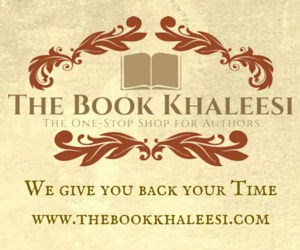 The process of self-publishing is its own kind of refiner’s fire. Yet, somehow, the initial product can be smelted into a masterpiece that can add value to many readers. Truly successful writers and editors must allow themselves to be pushed waaaaay beyond the time when they want to be done with that pesky manuscript. For instance, the first edition of my self-published book bore little resemblance to my original draft. It was much more clear, concise, and upbeat. Yet, it still was still a little sloppy. For that reason, I cleaned up and polished that manuscript and republished the final product as a second edition. 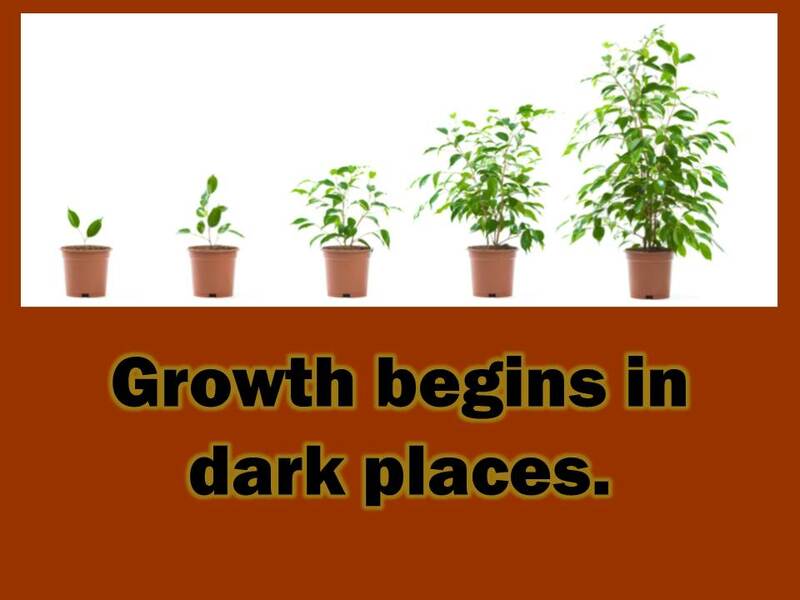 Transformation of any kind is a tedious, but necessary, process. It’s rarely pleasant, and it’s often more difficult than we could ever have imagined. Yet, the end result is always worth the hard work. It doesn’t matter if the objective is a polished book, better health, a more compassionate nature, or a job skill. Often, when we think we’re done, that’s far from the case. That homemade kids’ bracelet isn’t good enough. We’re being molded into that $4,000 wedding set in the high-end jewelry store—if we can be patient through the whole process. 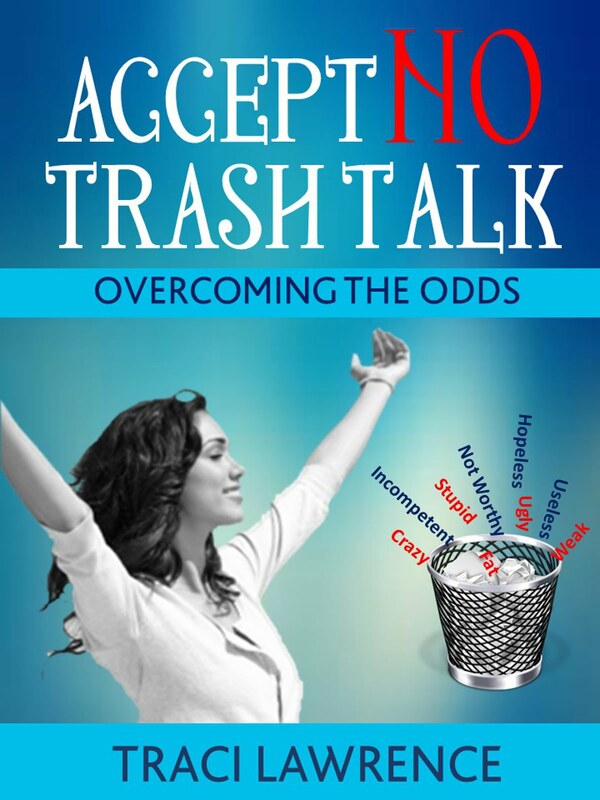 For more on overcoming challenges, please see my book, Accept No Trash Talk: Overcoming the Odds. How we can Have Hope in the Darkness? Into what beautiful product are you being molded?